Do you wish to learn a new skill that is fun, practical, and exhilarating at the same time? Fret not! 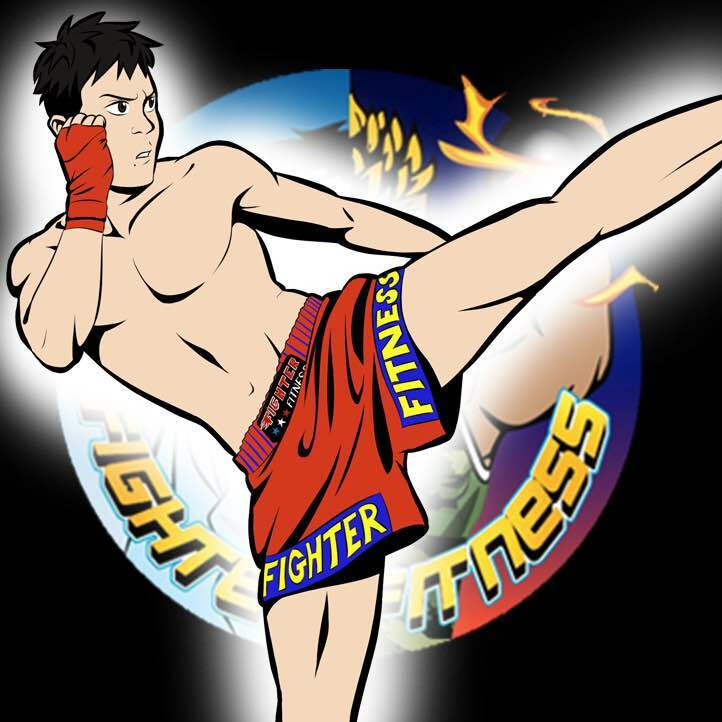 Learn Muay Thai at Fighter Fitness Singapore today! Muay Thai or Thai kickboxing is a combat sport that originated from Thailand and is commonly known as the “art of eight limbs”, because it makes use of punches, kicks, elbows and knee strikes. Muay Thai has become a popular sport and martial art that is practiced by people of all ages all over Singapore, and has even been used in professional MMA fights! Who should learn Muay Thai ? Learning Muay Thai kickboxing may sound daunting for beginners. However, at Fighter Fitness Singapore, our Muay Thai training is progressive and beginner-friendly, while we also support our Muay Thai students who have aspirations to go for Muay Thai competitions in Singapore. Our friendly Singapore Muay Thai instructors are also well-trained and certified Muay Thai fighters with years of fight experience, and will not hesitate to answer your queries. At Fighter Fitness Singapore, Muay Thai practitioners of all skill levels are welcome to join our Muay Thai training! Muay Thai is a good skill to pick up for both men and women of all ages! Learning a martial art like Muay Thai can build up one’s fitness, boost one’s confidence, and teaches many lifelong skills like courage and discipline. Lifelong friendships can also be forged while learning Muay Thai! Muay Thai - the art of eight limbs. Where are the Muay Thai lessons conducted? what are the schedules of Muay Thai lessons conducted? Why should I learn Muay Thai at Fighter Fitness Singapore? At Fighter Fitness Singapore, learning Muay Thai is an enjoyable process. Our Muay Thai lessons cover different aspects of training, with cardio workouts, technique training with padwork, and weight and speed training all incorporated into our Muay Thai lessons. For those of you looking to lose weight and get fit, become stronger fighters, or even just to relieve stress, Muay Thai is for you! For beginners, fear not! Our Muay Thai instructors will train you from the ground up for your first Muay Thai lesson, starting with basic footwork, and fundamental Muay Thai techniques and cardio exercises that will help you achieve your Muay Thai goals. Once you have mastered the fundamentals, our instructors will then move on to teach you more advanced Muay Thai techniques. You will go from zero to hero in no time! At Fighter Fitness Singapore, we also place a strong emphasis on safety in all our Muay Thai lessons. Boxing gloves, shin pads and protective gear will be provided for all lessons, and proper warm-up and cool-down exercises are also conducted before and after every Muay Thai training. Our Muay Thai instructors are all first-aid trained, and our Muay Thai training is also progressively-tailored to individual skill levels to ensure that you stay safe while training. Contact us to join your first Muay Thai trial lesson today, an exciting journey into the world of Muay Thai awaits you! Do I need to have any experience in Martial Arts in order to join your Muay Thai Classes? Not at all. Complete beginners are welcome to join. We also conduct classes for Amateurs and for students who wish to compete professionally. It depends on the day and timing of the class that you choose. Our classes usually have 8 to 15 pax. What do I need to bring to the Muay Thai Class? Boxing gloves and equipment are provided at all our gyms. Hand wraps are not provided. If you own a glove and prefer to use yours, feel free to bring it along. You are advised to bring along a water bottle and a towel. What is an appropriate attire? Comfortable dry fit or non-dry fit tshirt / tank with shorts / exercise leggings is fine. You can wear your Muay Thai shorts if you have. No footwear is required. Do arrive about 5 to 10 mins before commencement of class so that you have some time to settle down.